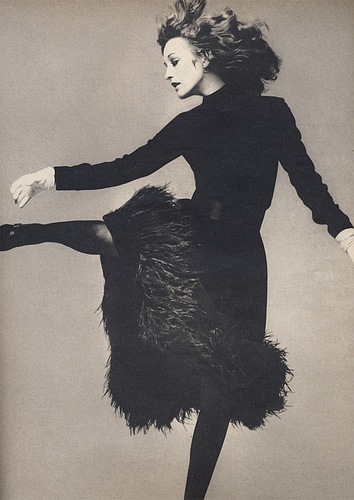 A Muse is Gone... On Saturday, one of the most stylish women in the world, Loulou de la Falaise, passed away. 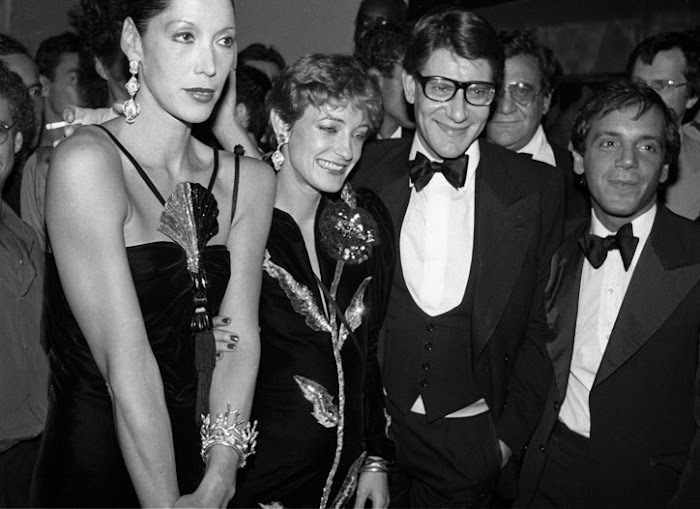 de la Falaise was, as we all know, Yves Saint Laurent's muse, creative partner and friend. She was always by his side, at work or play during all of his glorious years. 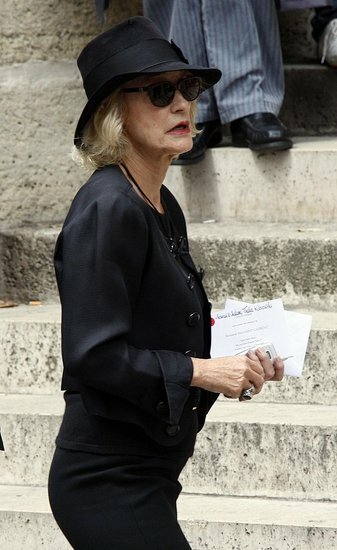 Her death was announced by none other than the Yves Saint Laurent-Pierre Berge Foundation. Cause of death was not given. She was only 63 years old. 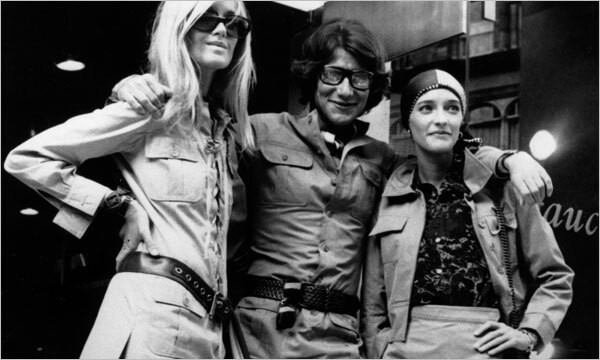 Perfect Three: Loulou de la Falaise, right, with Yves Saint Laurent and Betty Catroux at the opening of Saint Laurent’s first London boutique in 1969. 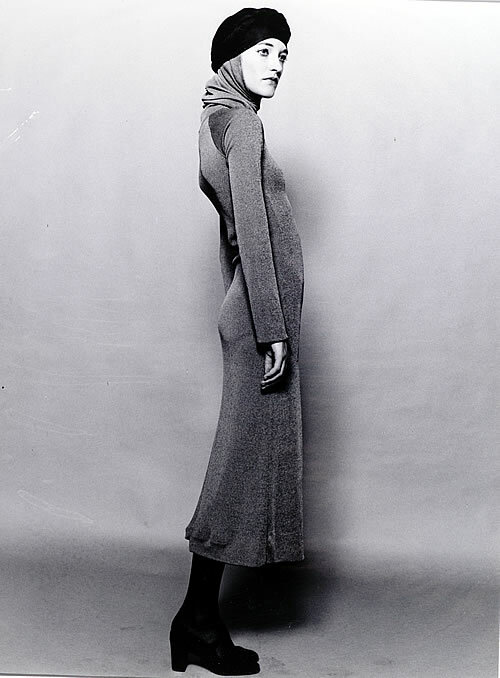 Loulou de la Falaise was born to an Anglo-Irish fashion model and a French marquis. Known for her unique Boho Aristocratic Chic style, combining her love of bright colors and lots of chunky accessories. 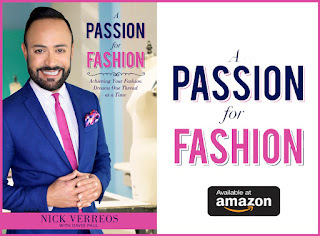 She was a risk taker when it came to fashion. 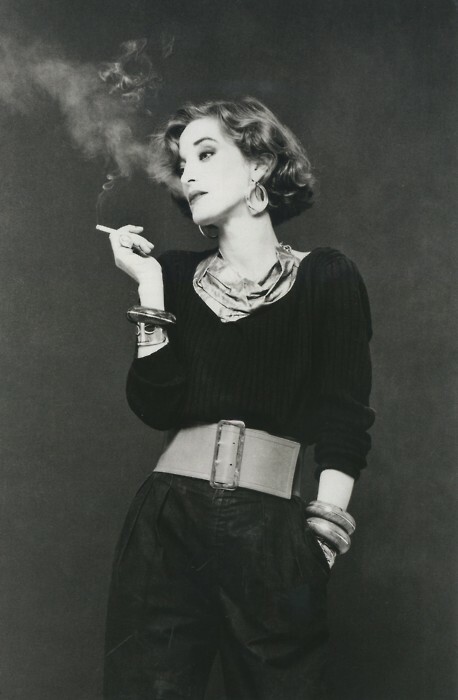 Only de la Falaise could throw on a impeccably tailored Yves Saint Laurent Haute Couture jacket under a brighty colored blouse, high-waisted French sailor pants and THIRTY multi-colored bracelets, plus a scarf around her head--and make it look effortless. 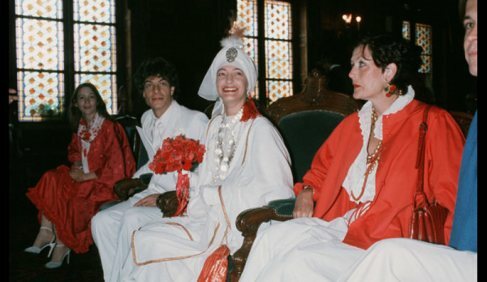 Harem Bride: Speaking of being a Fashion Risk-taker--take a look at the photo above: It's Loulou at her wedding to French writer Thadee Klossowski de Rola (her second husband). She wore a white, red with gold trim harem ensemble topped off with an incredible feathered and be-jeweled turban--all from Yves Saint Laurent Rive Gauche. She began working for Saint Laurent around 1972, designing accessories. She remained with the house until around 2000, after the sale of the brand’s ready-to-wear and perfume operations to Gucci Group. Saint Laurent retired in 2002. It is said that Loulou inspired YSL to create his famous tuxedo for women, Le Smoking, as well as his scandal-causing transparent blouses. Party Days: Marina Schiano, Loulou de la Falaise and Yves Saint Laurent at the launch of Yves Saint Laurent’s Opium fragrance in 1978. 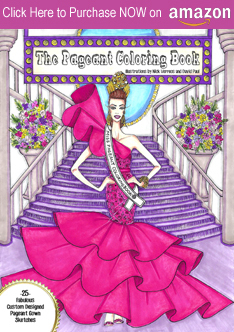 The party took place on a 350-foot boat — dubbed “The Peking” — in downtown New York, for which 800 invitations were printed and hand-delivered. It was estimated to cost $100,000, but sources estimated that it was closer to $250,000. 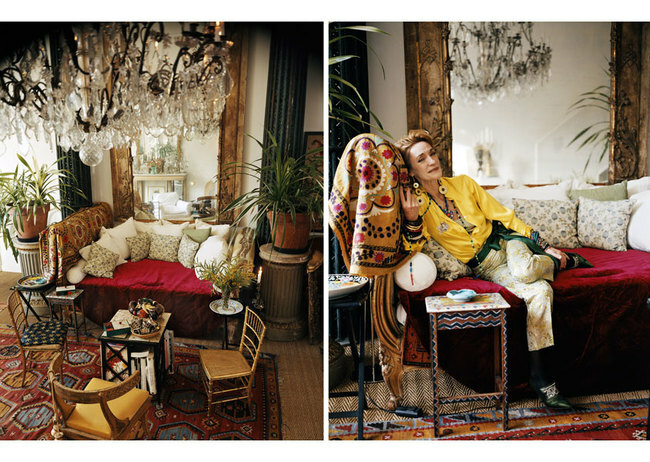 Loulou de la Falaise at her Paris Flat. 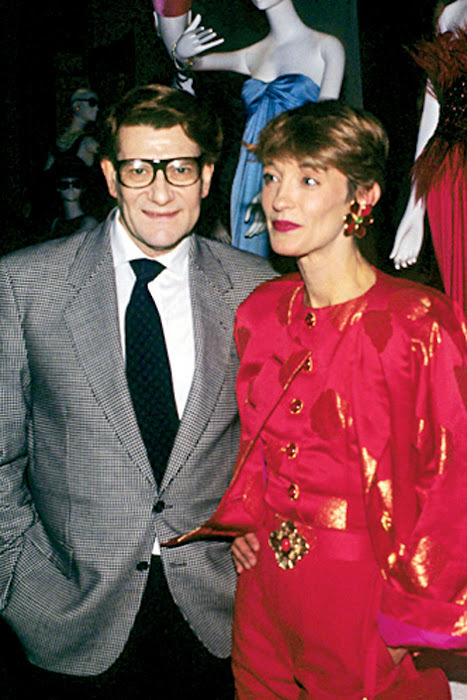 Best Friends: Yves Saint Laurent and Loulou de la Falaise in 1990. Loulou will be missed but I'm sure her and Yves are happy to be reunited in Couture Heaven. 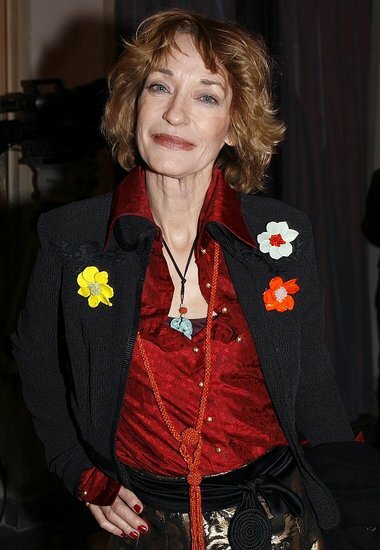 2 Responses to "RIP.....Loulou de la Falaise, Muse to Yves Saint Laurent Dies at 63"
30 multicolor bracelets? She is my kind of woman. Cause of death; LE SMOKING!